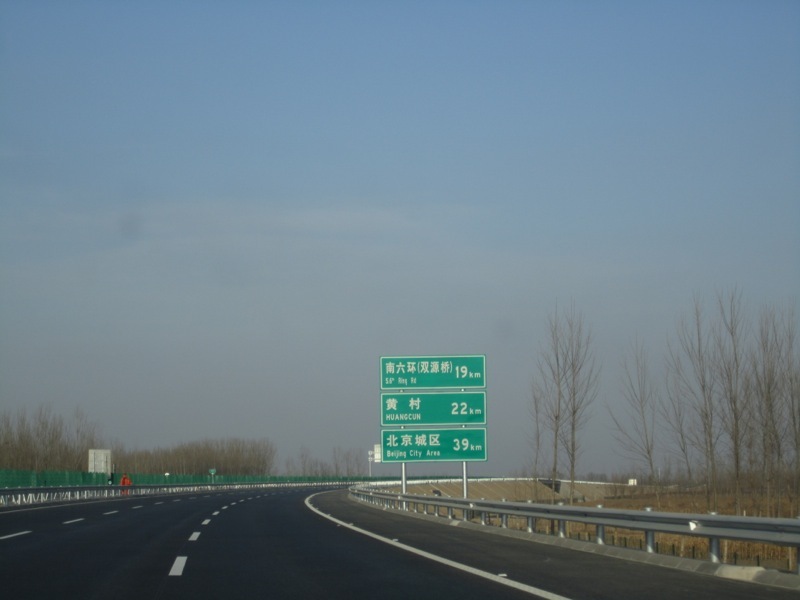 Once upon a time, the old expressway ended a few miles away from the boundary with Hebei province, and nobody thought it’d continue further south as nearby Hebei simply didn’t get on with the programme and build its part. 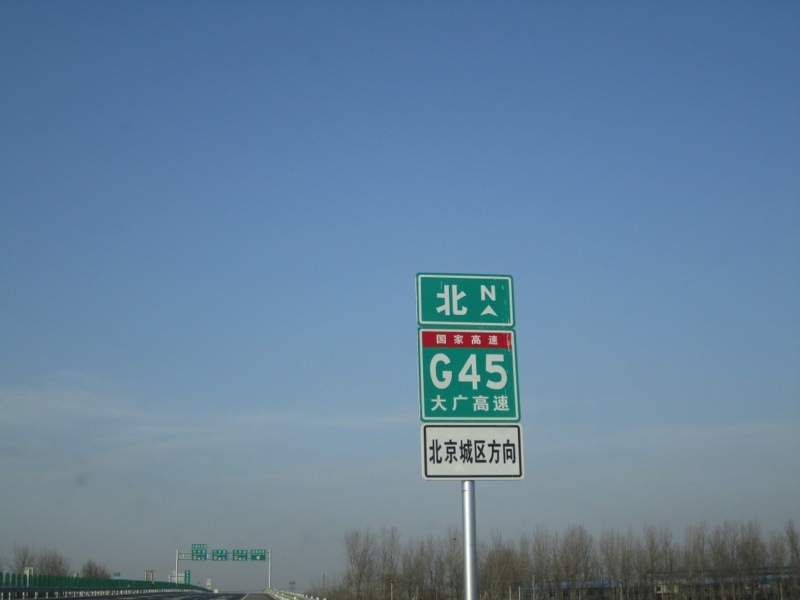 The new expressway solves the connection issue, so to speak, with Hebei. When the whole thing will have opened later in December 2010, travel to parts further south — in fact as far south as He’nan province — should be pretty zippy.